In celebration of its 50th anniversary next year, Art Basel is uniting across continents to stage an ambitious contemporary art project in Hong Kong, Basel and Miami. 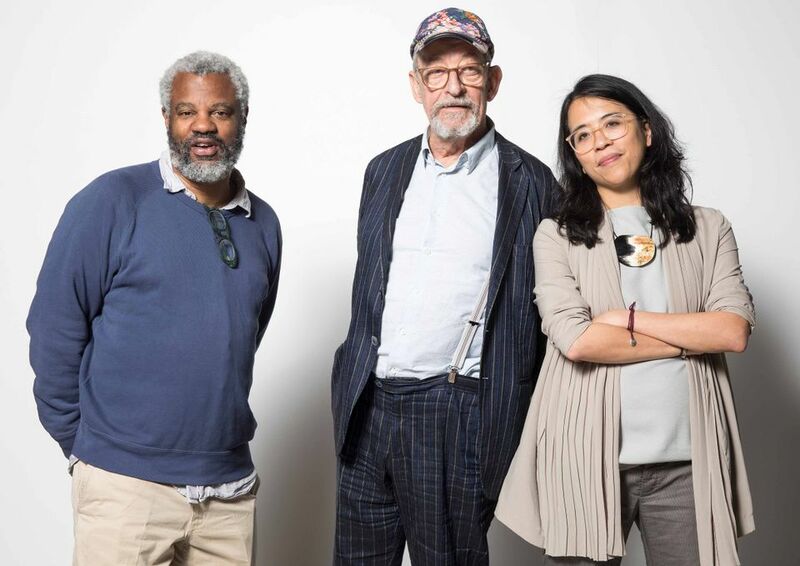 The project is still in its very early stages, so information is scarce, but Art Basel announced today that three curators have been appointed to oversee each leg: Berlin-based Kasper König in Basel, Christina Li (curator of this year’s Hong Kong pavilion at the Venice Biennale) in Hong Kong and Hamza Walker (executive director of Los Angeles’s LAXART) in Miami. In the coming months, the curators will commission artists to create works around “the topic of the fair as a marketplace and as a historical site for exchange, trade and competition, addressing the production, circulation, mediation, and consumption of contemporary art in a global world”. So, to produce pieces about art fairs? All very meta. Founded by a triumvirate of Swiss dealers–Ernst Beyeler, Trudl Bruckner and Balz Hilt–in 1970, the inaugural Art Basel hosted 90 galleries from ten different countries and attracted more than 16,000 visitors. The indomitable march of contemporary art continues: last year, a record 83,000 people poured through the doors of the Swiss fair. And with its 50th anniversary celebrations in full swing, Art Basel will no doubt be expecting another bumper year in 2020.